When you are in a hurry or too lazy to pay attention, you don’t care what you are holding in your hand — that might be an iPhone, iPad or an expensive thing. Well, it’s the time when chances are high that you would lose it and when another person would try stealing it. And, as a matter of fact, most of us don’t use a dedicated tracking app in device — driven by the unshakable faith that we won’t lose the device ;). 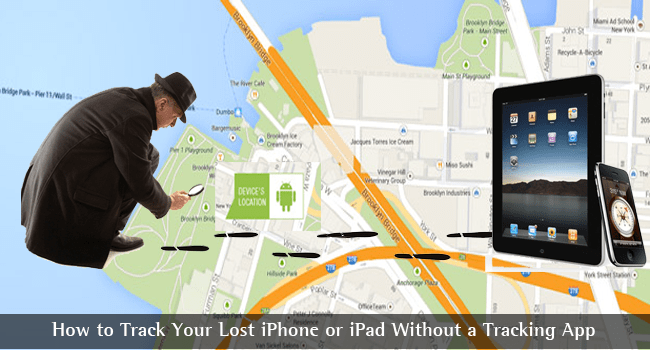 But, wait, if you’re using iPad or iPhone, there is an effective way to track your lost iPhone without a third-party tracking solution. Even if you are not able to get your iPad or iPhone back, you will at least be able to get the personal data wiped off, so that there won’t be a kind of misuse or exposure of your confidential information. You can also, if you want, lock your device if you hadn’t locked it in the first place. 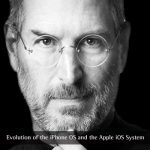 In this post, however, we have a step-by-step tutorial to use above mentioned feature and thus to get back iPhone or iPad. The best part is that, you will able to use the same service to track your MacBook as well. We’ve two methods to use, and you can choose the convenient — and available, for that matter — one. Both the methods we are going to talk about need an internet connection to find your lost iPad or iPhone. Either the mobile data or Wi-Fi needs to be turned on. If there is no hope on these two cases, you should better get some other kind of help. If you’re sure — or somewhat optimistic — about the internet connection, we can begin. To Be Noted: There’s a feature named Find My iPhone, Find My iPad or Find My Mac you would find in your device. If you forgot to activate the feature while you set it up, you can give up your hopes on Find My Phone. If you have enabled the feature, you just need your Apple ID credentials to locate and find the lost device. 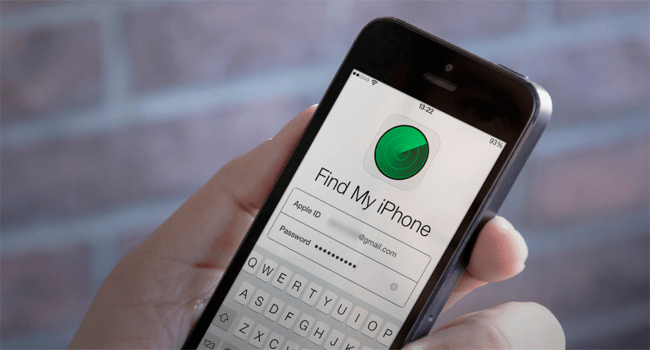 It is to be noted that there is no need to install the Find My iPhone app in the device. Instead of that, you need to have turned on the ‘Find My Phone’ feature. Thanks to the clever organization from Apple, no one will be able to disconnect your iCloud account without your Apple ID credentials. However, this feature is available in iOS 7 and later versions. These are the things you should be aware of. Now that you’ve the Apple ID credentials and an internet connected computer, let’s start the process of finding iPad. Go to www.icloud.com and use your iCloud credentials to log into the dashboard. In the multi-icon dashboard, there is one named ‘Find My iPhone’. Click on that icon to move forward. Thereupon, you can see the main page of Apple Find My Phone, where there will be a map as well. If you have different Apple devices, you would see a drop-down menu named All Devices. You can click on that menu and choose the particular device you want to locate. In a few seconds or a few minutes, you’ll be able to see an icon denoting a location of your device, along with battery status. By clicking this button, you will be able to play a certain acoustic signal in your device. This might be useful when you find the device is still in your house, probably in an unnoticed corner. On the other hand, even if it’s someone else, it will help that person to notice your device. This is perhaps the most awesome feature of Apple Find My iPhone. Once you have activated this mode, you shall be able to set up a password-based lock and a display message. And, in that display message, you can provide details for contacting, such as your name, address, phone number etc. If a responsible citizen stumbles upon your lost devices, the info will help him to deliver the device to you. Another superb feature of Lost Mode is that it can turn on location services in your iPhone or iPad remotely — given you have a good internet connection. Using this option, you can erase all kinds of data in your iPad or iPhone. This way, you can avoid the risk of your data getting exposed. However, you won’t be able to use the tracking option once you erase the phone. This is an option to use in the worst-case scenario. If you find that the device isn’t connected to internet, you can tick the option to let you know when the location has been found once again. It happens when another person connects the device to internet. iCloud will watch for your device and will let you know when found — you’ve to be more than enough patient and optimistic. In case if you have installed Google Maps in your device and have the Location History and Location Reporting active, you can use Google Location Timeline to find the location timeline as well as current location of your lost device. Google Location Timeline can not only inform the current location. It also can show you the way your device has run, from one place to another. So, if an internet connection was enabled at the time of loss, you can see if someone has gone somewhere with the device. In short, you can know where it was lost and where it is currently found. In case, if the battery gets drained out, the last-reported location will be shown. So, may you find your lost iPad or iPad. Good luck. Hi Abhijith, article is really nice but have a doubt. If my phone has screen lock and the thief will factory reset my phone using iTunes, can I still track it? It is not possible. When the factory reset is done, all your details and account data are lost. So, you won’t be able to track it. A nice guide to track the lost phone. Really liked it. Thanks for sharing. I really like your article because this article is very informative & descriptive. Keep up the good work.